I offer my customers a broad range of plumbing repairs and central heating services, ensuring that all plumbing and heating work is completed using durable, reliable components to increase standards and product life span. All central heating boilers and central heating systems are serviced, repaired and fitted in accordance with all necessary regulations and to GasSafe standards. 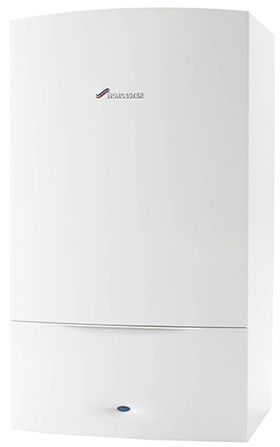 I supply a selective range of standard and Combi-boilers including Worcester boilers, Valliant boilers Viessmann boilers and Glow-worm boilers. Many of the boilers that are supplied and fitted are backed by 5 year manufacturer's guarantee. 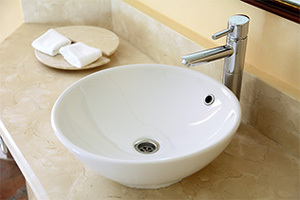 I also offer both bathroom design and bathroom installation services. I make a great effort to guide all customers from initial concept to bathroom completion, covering the design, ordering, supplying and fitting of bathrooms suites. In addition to this, I can supply and fit bathroom suites and sanitary ware from the following quality brands: Armatage Shanks, Ideal Standard, Robinson Willey, Twyford and Nabis. A selective range of bathroom furniture from desirable brands such as Nabis, Ideal Standard and Piemonte is also available. Taking great care in all gas fire fitting and installation services, I service and install numerous gas fire models from the likes of Valor and Flavel, as well as fires and gas fire surrounds from Be Modern.